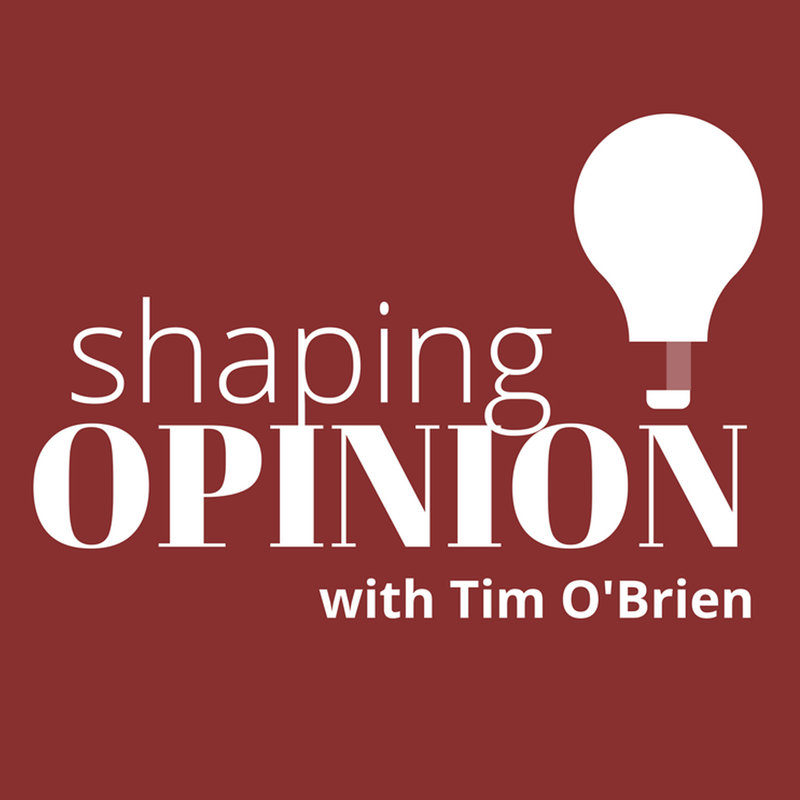 Subscribe to the Shaping Opinion podcast – it’s free! – so that you automatically receive the latest episodes downloaded to your computer or mobile device. Select the subscription method below that best fits your lifestyle. Just ask Alexa to play the latest episode of Shaping Opinion! For mobile, also on Google Podcasts for Android.